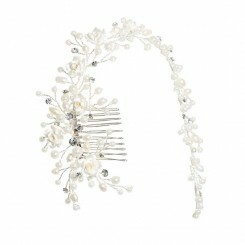 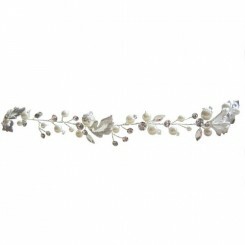 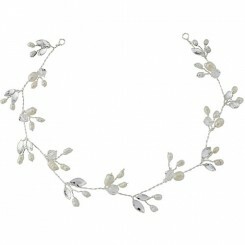 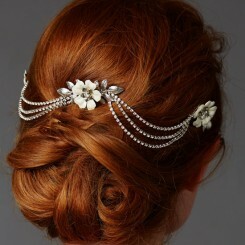 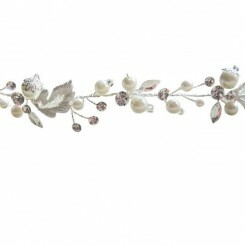 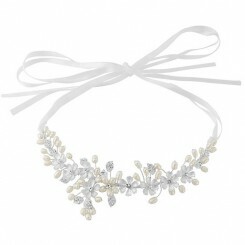 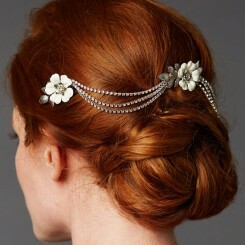 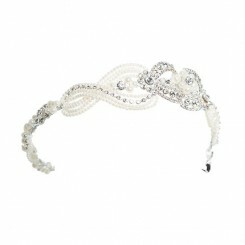 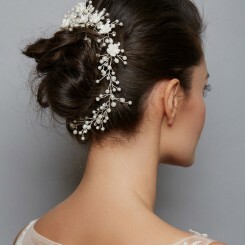 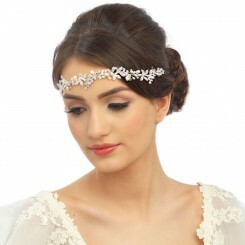 A selection of wedding hair vines & forehead bands. 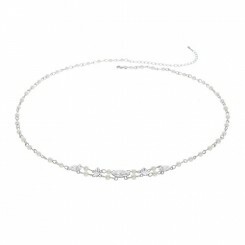 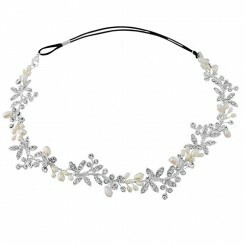 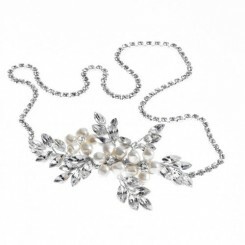 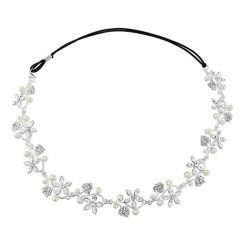 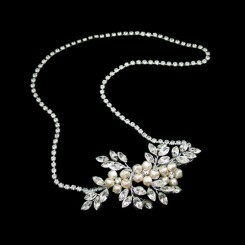 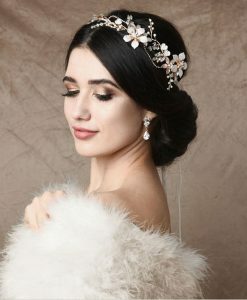 Our fabulous collection features stunning pieces in classic crystal and pearl, perfect for creating an elegant, on trend bridal look. 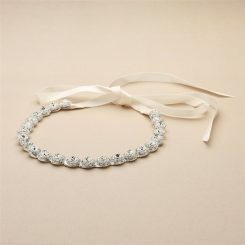 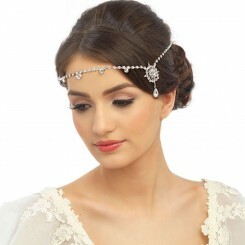 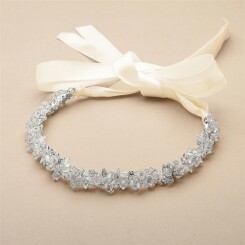 Complement a twenties/Gatsby themed wedding with a gorgeous, vintage inspired wedding forehead band in a selection of materials. 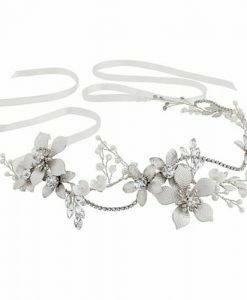 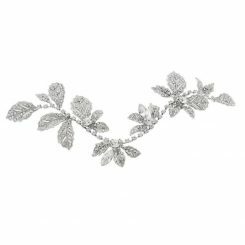 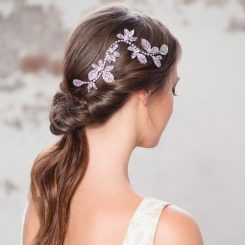 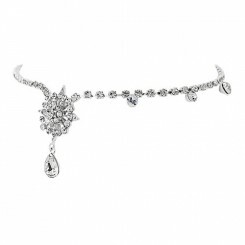 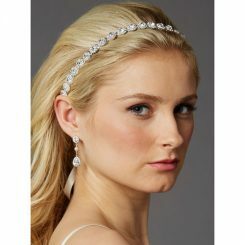 For a bridal look which is both striking and subtle and for the bride who does not wish to wear a traditional tiara or headband, an exquisitely delicate wedding hair vine is the ideal choice.